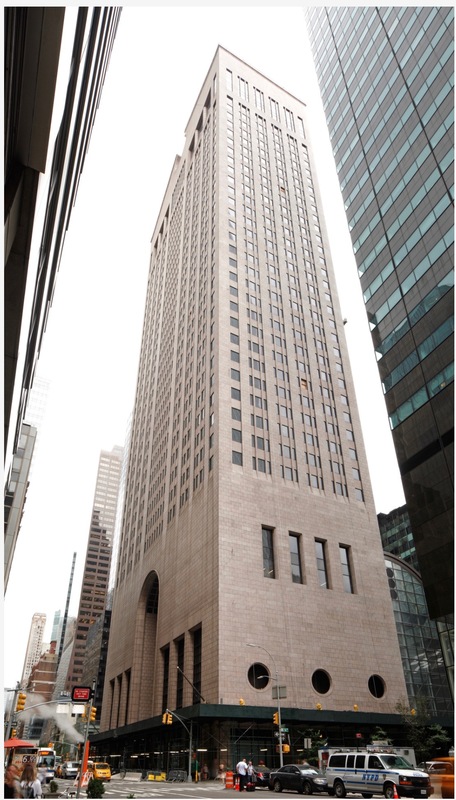 We were delighted to learn that today, Landmarks Preservation Commission designated the AT&T headquarters building as an individual landmark. 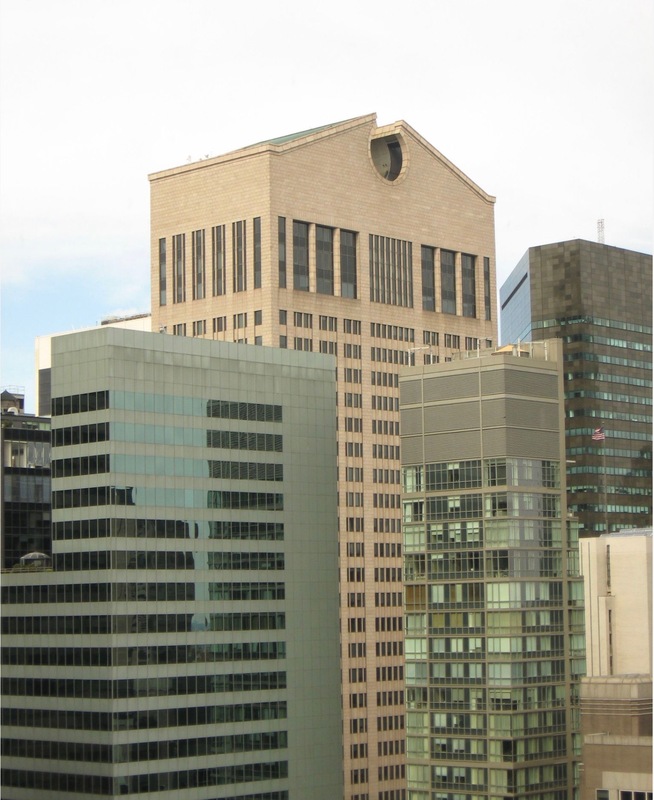 The AT&T building, which has generated widespread critical and media attention since its inception, is considered one of the most important postmodernist buildings in the world and is one of Johnson/Burgee’s most celebrated works to this day. 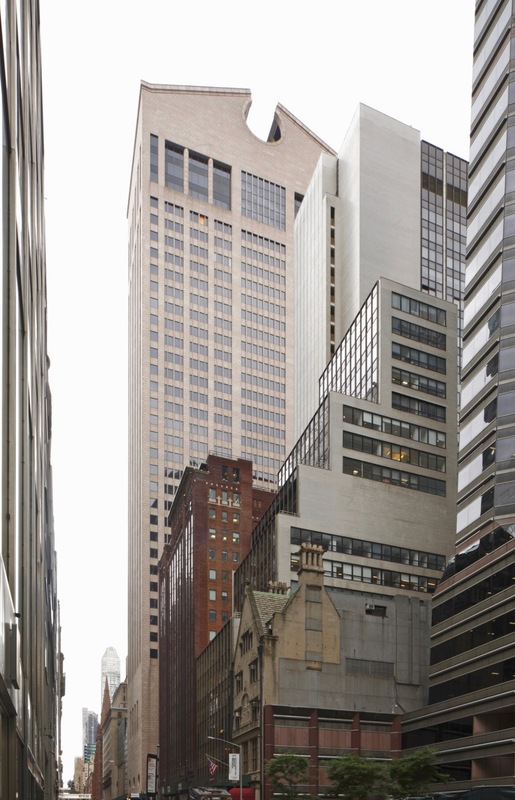 Though Sony made alterations to the public spaces on the ground level when it occupied the building in the early 1990s, the handsomely-executed granite facades look much as they originally did, from the round and flat arches at the base to the peak of the tower’s colossal pediment.